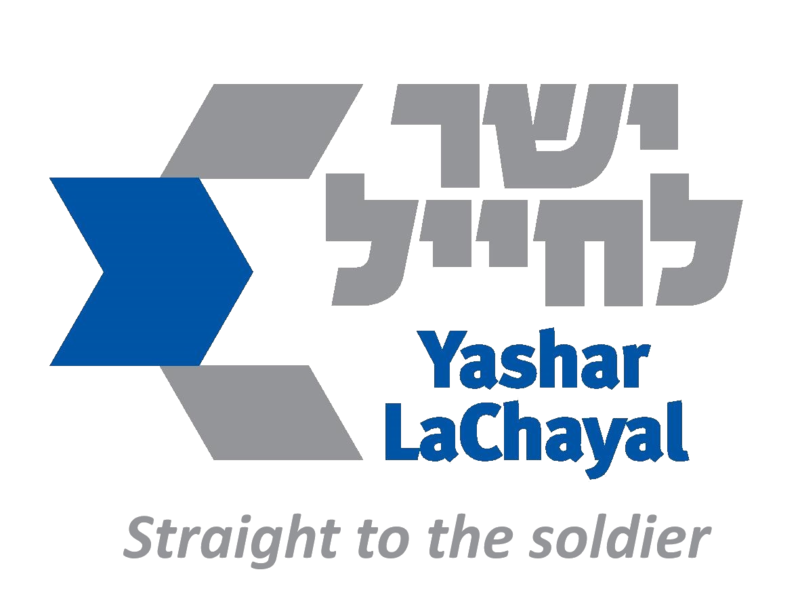 אישורי מס הכנסה של "ישר לחייל"
The IDF is at the forefront of enlisting those with special needs, who contribute to national security according to their talents and abilities. We do our best to help these amazing young men and women in whatever ways we can. Pictured is Prime Minister Benjamin Netanyahu with special needs soldiers wearing fleece jackets we donated to them!